In real estate, open houses are a hotly debated topic between homeowners and real estate agents alike. 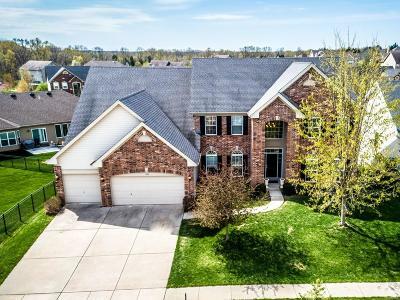 There are wildly differing opinions out there–– some will insist open houses are critical to the success of the closing, some advocate for only occasional open houses, and some swear that it’s best to never hold open houses. So if you’re selling a home, what should you do? Open house or not? Because no two home selling situations are the same, the answer is not simple and straightforward. The best thing you can do is educate yourself on both the benefits and the drawbacks to open houses and decide what’s best for your specific situation. So let’s dive into the pros and cons of open houses. Because buying a home is such a daunting process when you’re doing it for the very first time, it can be difficult to know where to start. Signs for an open house catch the eyes of those first-time buyers who want a warm introduction into the process. Open house– the nature of the event is described in the name itself. These are typically laid back events with casual tours and no pressure to buy. One of the main tasks a real estate agent must take on is getting tons of exposure for a home for sale. Open houses add to this exposure and can be used to leverage more exposure to qualified buyers online. This is not a pro of open houses often mentioned because it’s not a pro that benefits the seller–– more buyers showing up to an open house means more potential clientele for a real estate agent. 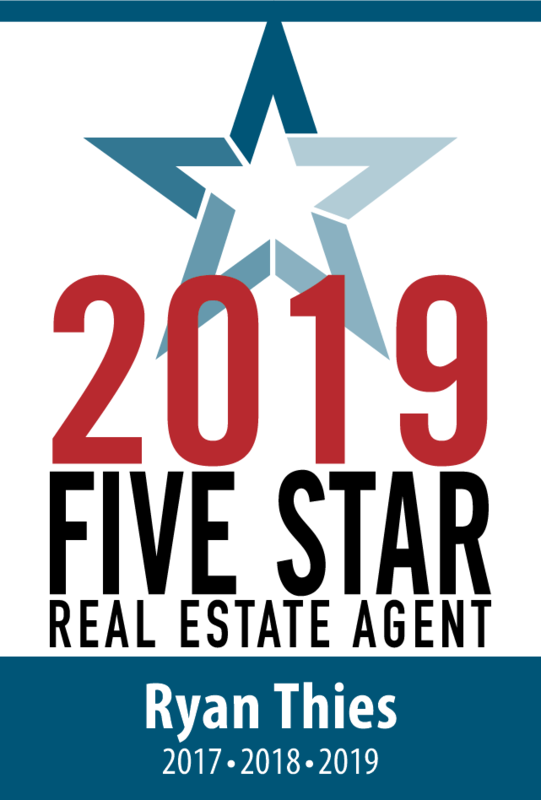 So agents also stand to gain something from holding an open house at your property, and it’s important to consider this as a potential motive when an agent advises you as a seller should have an open house. Only about 7% of homebuyers in 2018 found their home from an open house, according to the National Association of REALTORS®. If anything, an open house is useful for leveraging private showings–– this is how the majority of homes are sold. But the crowd attracted to an open house at your home are most likely not the the demographic that will ultimately be interested in buying your home. You can’t consider someone to be a qualified candidate for purchasing a home until they have a mortgage pre-approval. An open house often attracts people who wouldn’t qualify for pre-approval and therefore wouldn’t be able to afford to purchase your home. You can’t screen open house attendees, so there’s a good chance you’ll end up with a lot of unqualified buyers in your home during an open house. Unfortunately, open houses are very inviting to people who have no interest in buying your home whatsoever. The opportunity to tour your home for free with no pressure is often used as an opportunity by nosy neighbors to compare your home to their own and for lookie-loos to stop in simply because they have nothing better to do. When you open up your home to the public, break-ins, vandalization, and theft all become a very real possibility. Strangers have the opportunity to explore your home with little to no supervision and can take advantage of this to plot crimes. Be sure to fully understand this risk, to discuss with your real estate agent, and to lock up your valuables before inviting the public into your home. Make sure you carefully weigh these pros and cons when you’re considering holding an open house. Open houses today in the Information Age are considered old fashioned since buyers are able to do so much research online prior to visiting a home–– so be sure to consider that as well. 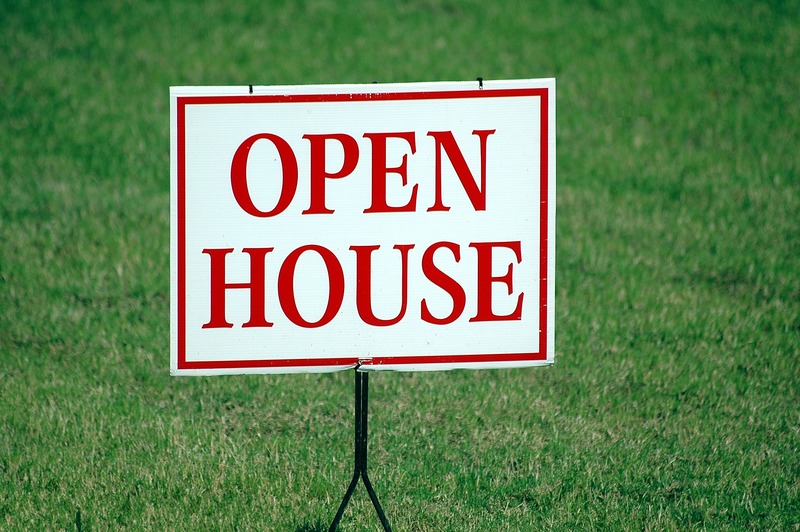 Need some further consultation on whether you should hold an open house? Speak with REsolutions to get the help you need.